wow smaller and lighter. hope it still keeps its great autofocus. Umm, it has good OIS now except gets a bit "floaty" between 120-140 but really don't use that range that much. The Power OIS might be better for photos though. I shoot 95% of my footage on this lens, great colour and contrast, the new model will be interesting. The current 14-140mm 4.0-5.8 has that weird 5.8. The new one has the correct aperture at 5.6. Let's see if the new one has better AFC and implements parfocal like feature. And internal zoom, lens stays same length. Good to see it still has the HD label, stepless ap and silent focus. I like it!!! I'm glad to see Pany updating lenses. Hopefully they'll get to the 20mm 1.7 soon. What? No more double erections? Yeah 20mm 1.7 Mk II. I'm crossing my fingers for GX2 kit lens. This is an internal focus lens but not an internal zoom lens like the 35-100mm is, right. I sure am glad I sold my original 14-140mm a few months ago. It will be worthless once this new version comes out. @mpgxsvcd: "I sure am glad I sold my original 14-140mm a few months ago. It will be worthless once this new version comes out." Why worthless? No, really, do lay it out, I fail to get this. In my opinion, the 14-140mm is not my favorite lens, but sometimes it just gets the job done where other lenses can't. It's already a sharp and "clinical" lens, so I don't really see the big advantage of the upgrade because even the upgraded lens will not be able to be a "one lens and be done". If I sell mine, fine. If I don't, fine too. I'd say that at the very best the new 14-140 will be similar to the old one. Although I wouldn't be surprised if it were a bit worse and relied even more on software correction. Keep in mind it's just slightly bit faster, smaller in diameter and less complex optically - I'm no lens expert, but imho the only real way you can cheat physics is by software lens corrections. 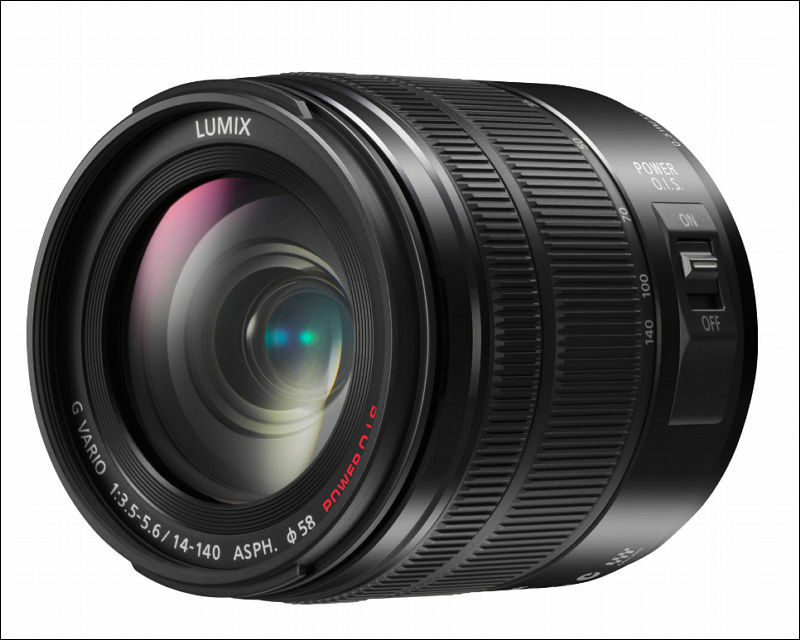 The value of the original 14-140mm had decreased rapidly over the last year simply because it was a very slow lens when compared to the new F2.8 lenses. Now there is a slightly faster version of the 14-140mm, with better focus, better IS, is much lighter and smaller, and costs a ton less. 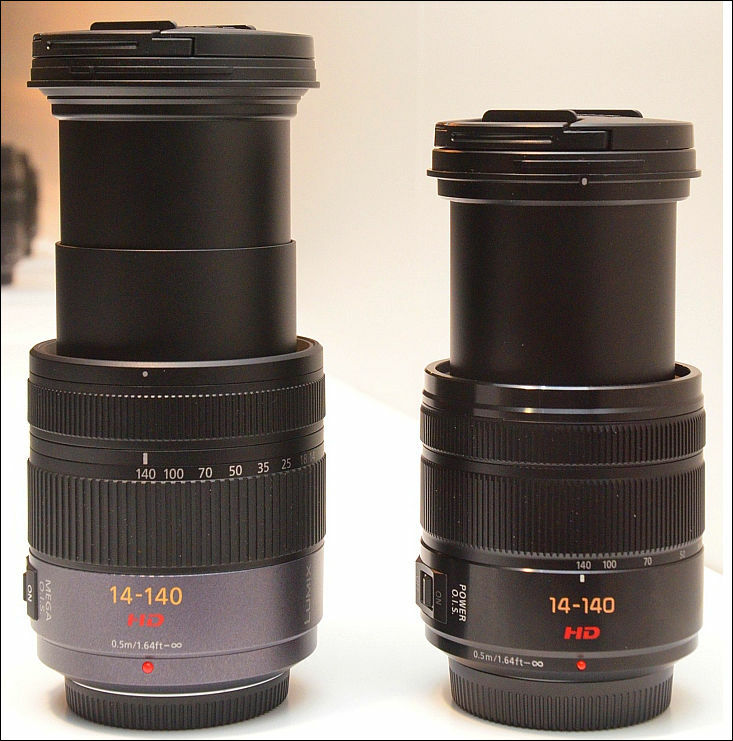 The value of the original 14-140mm lens will drop drastically now. Once a lens is worth less than 1/4 of its original price it is worthless to sell in my book. You might as well keep it. I am sure you could get more than $200 for the 14-140mm right now. However, I will not be so sure about that once the new version actually comes out. If the quality of the new 14-140mm is not up to the original's standards then it will definitely help the original version's resell value. However, I doubt the new version will have much lower quality than the original. The original was fantastic on the wide end. It wasn't so great after about 60mm though. This lens can't do everything. Who cares if they upgraded this. Others who can't afford the higher priced zooms, get the newer version. Both users will be crippled in the same way 99% similarly. LoL. Is there such lens that can do everything? No but in my experience this is the least used lens in my collection. An ARRI Fujinon-Alura 18-80mm T2.6 Zoom comes damn close though. My 35-100mm F2.8 is on my camera 99% of the time. I had to brush the dust off of my 14-140mm before I sold it. 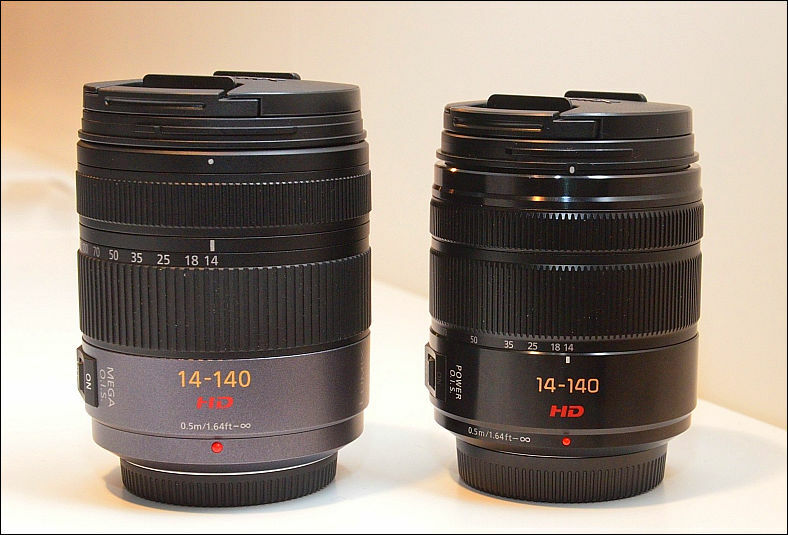 Guys, this is a thread about 14-140mm. Not about ARRI zoom or 35-100mm. Dude this lens still goes for $400 all dayl long on Ebay. Not sure what angle you are trying to get at here but it's not working. And yes, it's barely faster.